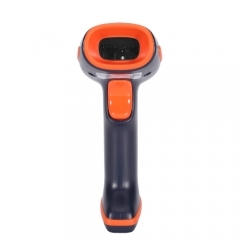 WNL-7000g Industrial level laser barcode scanner, with super shockproof and anti-broken housing, 3m drop onto concrete surface, it still works well, applies to logistics&express, warehouse , factory and so on. 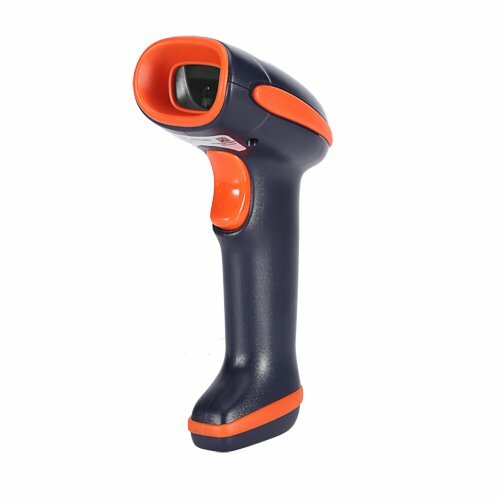 WNL-7000g 1D Laser Barcode Scanner can read 1D long barcode which length is beyond 10cm, and it can also read the 1D barcode under the direct sunlight. Highly sensitive 32Bits CPU, reading speed is up to 100scans/sec, improves the work efficiency greatly. Plug and Play: No any driver or app needed, USB 2.0 cable wired connection, just insert the data cable into POS, computer or cash register, you can start to scan, Compatible with Windows, Mac, and Linux; works with Quickbooks, Word, Excel, Novell, notepad and all common softwares. 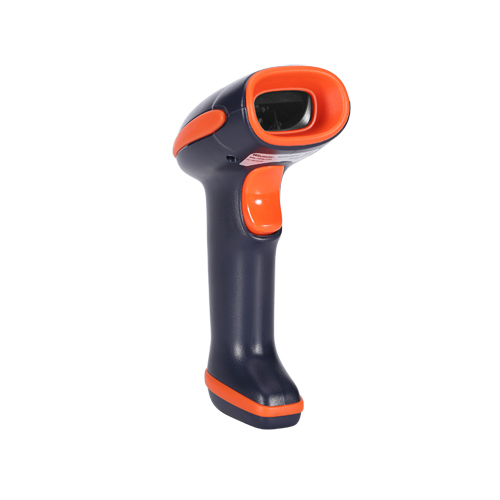 Winson barcode scanner has average 30,000 hours life span. Winson barcode scanner uses world famous brand C&k trigger button, even after 1500，000 times trigger, it still works normally. 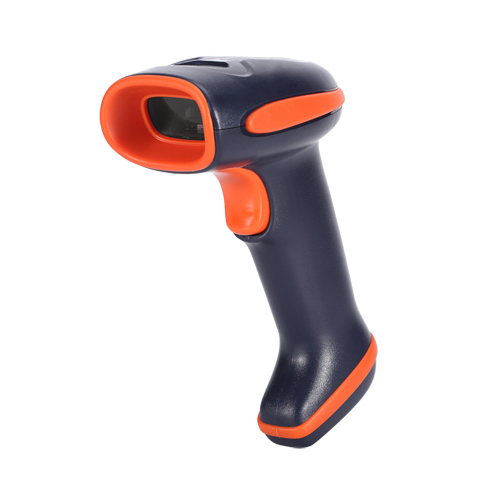 ► Winson barcode scanners are compatible with almost all common systems, as Windows, Android, Mac OS, IOS, Linux etc. ► Winson barcode scanners support multiple keyboard language: USA, Germany, French, Italy, Spanish, Turkey, Belgium, Brazil Czech and so on. ► Support self-upgrade, as no limitation for Keyboard Cash. 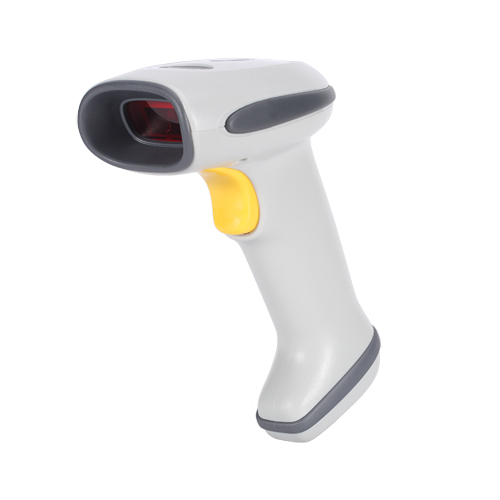 ► Winson barcode scanners apply to registry office of the airport/train station, hospitals, warehouses, supermarkets, retail stores, libraries, catering, logistics, express delivery, and others. ► Support multi-barcodes, such as: EAN13, EAN8, UPC A, UPC E, CODABAR（NW-7), CODE 39, CODE 93, INTERLEAVED 2OF5, STANDARD 2OF5，MATRIX 2OF5, CODE 128, EAN/UCC 128, CODE 11, CHINESE POST. 1D： EAN13, EAN8, UPC A, UPC E, CODABAR（NW-7), CODE 39, CODE 93, INTERLEAVED 2OF5, STANDARD 2OF5，MATRIX 2OF5, CODE 128, EAN/UCC 128, CODE 11, CHINESE POST. Subscribe free newsletter to get latest products and discount information.